Masks are an important part they are able to reach deep in the pores and clear out impurities .Yoghurt is commonly known to be a healthy and nutritious food.Yogurt’s lactic acid ingredient relieves the irritating problems, makes clear the pores and softens your skin.Yoghurt not only tones the skin but also makes it lighter.Yogurt can be used either as a face mask or with the combination of other ingredients. The lemon is very helpful to get rid of the dead skin . Honey contains amino acids, which help the skin retain its essential moisture.So, apply a honey mask each day for moisturizing! 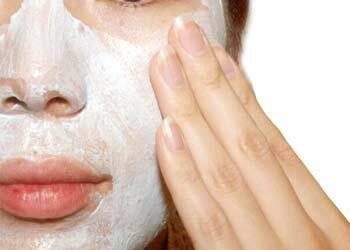 Mix all of the to a soft paste to ensure mask stays on your face.Apply over the face wash off after ten to fifteen minutes,rinse with a wet tissue.